Our crystal clear picture windows are designed to allow natural light to flow into any room, accentuating your home’s design, while providing an open and unobstructed view of the outside. 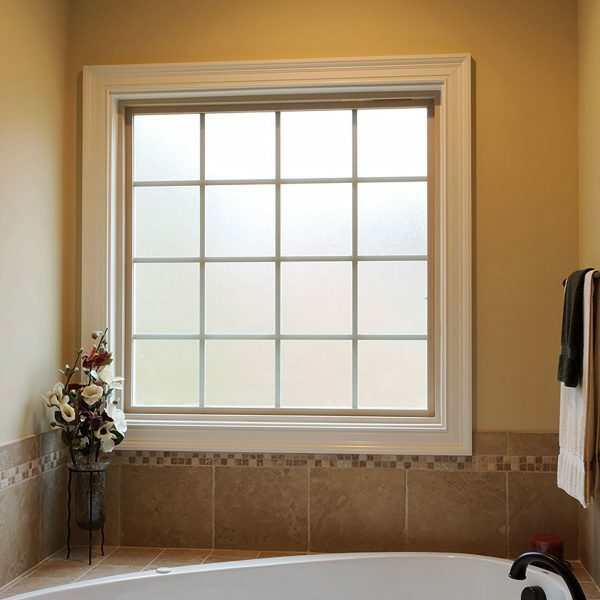 Our picture windows come in a variety of colors and optional grid designs and can easily be combined with operable windows to create a custom look. Optional Low-E glass provides energy savings keeping your home more comfortable all year long. Each window is exceptionally crafted to be durable and has a limited lifetime warranty. Device/Monitor screen settings may affect color shown. Please refer to actual window sample when selecting colors. See full cleaning instructions for details. Exterior painted color options are only available on Series 8900, 8300, 450, 150 and 130 windows. Bronze exterior laminate is only available on Series 8700 windows. Black exterior laminate only available on Series 130 windows. Simulated Divided Lite (SDL) grids are only Available on Series 8900, 8700, 450,150 and 130 windows. The Series 8900 is Atrium’s premiere picture window. It features a number of deluxe enhancements made standard, a lifetime glass breakage warranty and our exclusive InsulKor™ sash technology for top-of-the line energy efficiency. The high-performance vinyl frames wipe clean in no time and optional grids come fixed between the glass panes so they never need cleaning. Our thermally fused, welded vinyl frames are engineered to prevent air, water and noise infiltration. The Series 8700 picture window offers advanced features and outstanding performance. It boasts a rounded interior sash profile and a standard 25-year glass breakage warranty. This top of the line replacement window delivers exceptional value and lasting durability. Fusion welded, multi-chamber frame designs combine with Atrium’s warm edge spacer system and optional Low-E glass coatings to deliver valuable year-round energy savings. The Series 8300 is the industry’s best value in a picture window. The fixed lite provides an expansive, unobstructed view while its insulated glass panel provides energy efficient performance in any climate. The high-performance vinyl frames wipe clean in no time and optional grids come fixed between the glass panes so they never need cleaning. Series 8100 picture windows offer superior workmanship and proven reliability you’ve come to expect at a price to fit any budget. Get affordable, attractive windows without giving up any features. Fusion welded, multi-chamber frame designs combine with Atrium’s warm edge spacer system and optional low-e glass coatings to deliver valuable year-round energy savings. 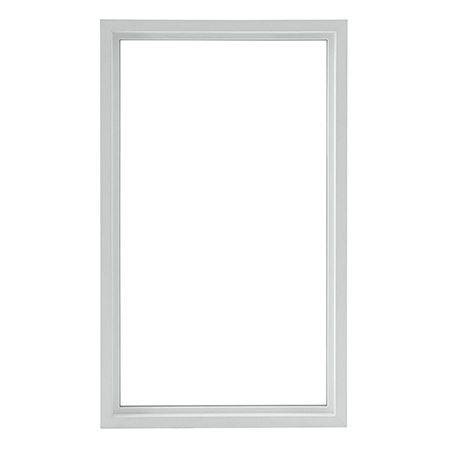 The economical Series 8050 picture window offers outstanding features such as energy efficiency, unique design and lasting beauty. The fixed lite offers an expansive, unobstructed view and the rigid vinyl frames are a breeze to clean. Fusion welded, multi-chamber frame designs combine with Atrium’s warm edge spacer system and optional low-e glass coatings to deliver valuable year-round energy savings. Economical Series 5700 picture windows combine quality craftsmanship with the strength of rigid maintenance-free vinyl to deliver exceptional value and lasting durability. Fusion welded, multi-chamber frame designs combine with Atrium’s warm edge spacer system and optional Low-E glass coatings to deliver valuable year-round energy savings. With its classic brick-mould frame and built-in J-channel, Series 150 picture windows feature high-performance vinyl frames that wipe clean in no time and optional bewtween-the-glass grids that never need cleaning. Our thermally fused, welded vinyl frames are engineered to prevent air, water and noise infiltration. Choose any of our Low-E glass options and help lower heating and cooling costs year-round. Our Series 130 Picture Windows for New Construction or Replacement offer an exceptional value with outstanding strength, energy efficiency and lasting beauty. Available in four frame types: Front Flange Only, Nail Fin Only (no J-Channel), J-Channel (nail fin & Front Flange), Box Frame (no nail fin & no front flange).